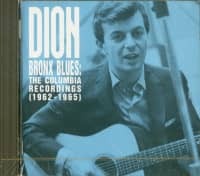 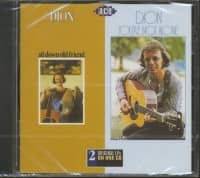 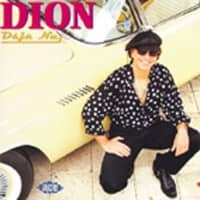 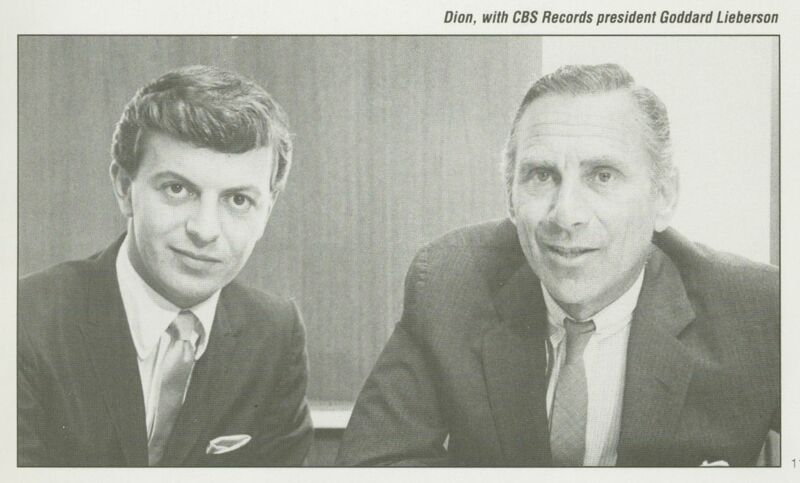 In 1962, after cutting such classics as Runaround Sue, The Wanderer and a dozen other hits, Dion took his , `Bronx blues' to Columbia Records. 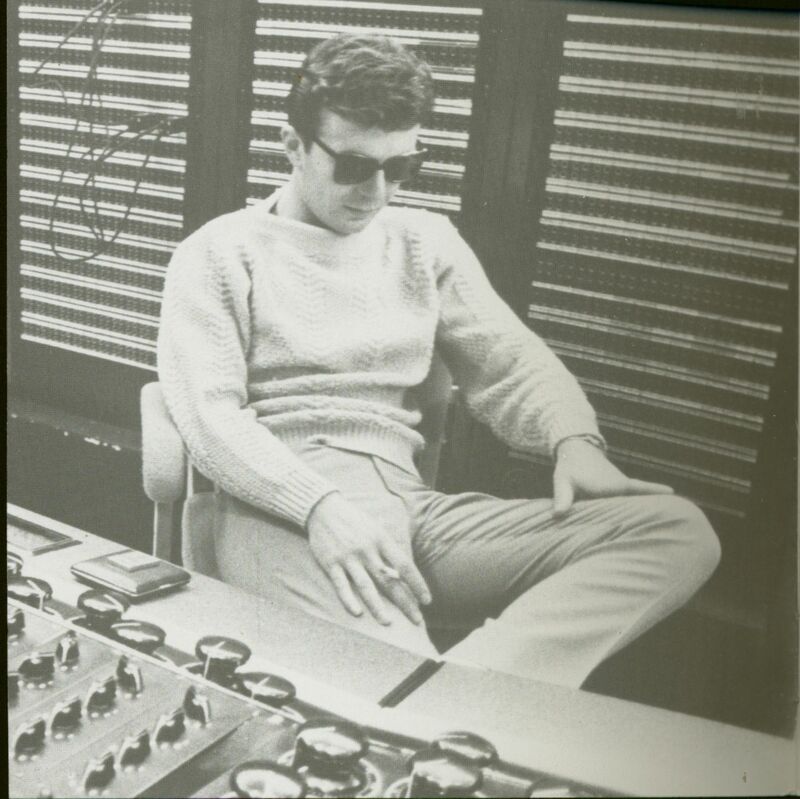 This allowed him to experiment and to produce some of the most satisfying music of his career. 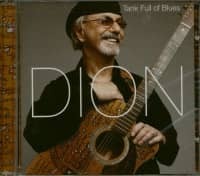 The Bronx Blues not only includes the hits Ruby Baby, Donna The Prima Donna and Drip Drop, but highlights Dion's deepening interest in roots and blues with previously unreleased tracks and other never-before-released alternate takes. 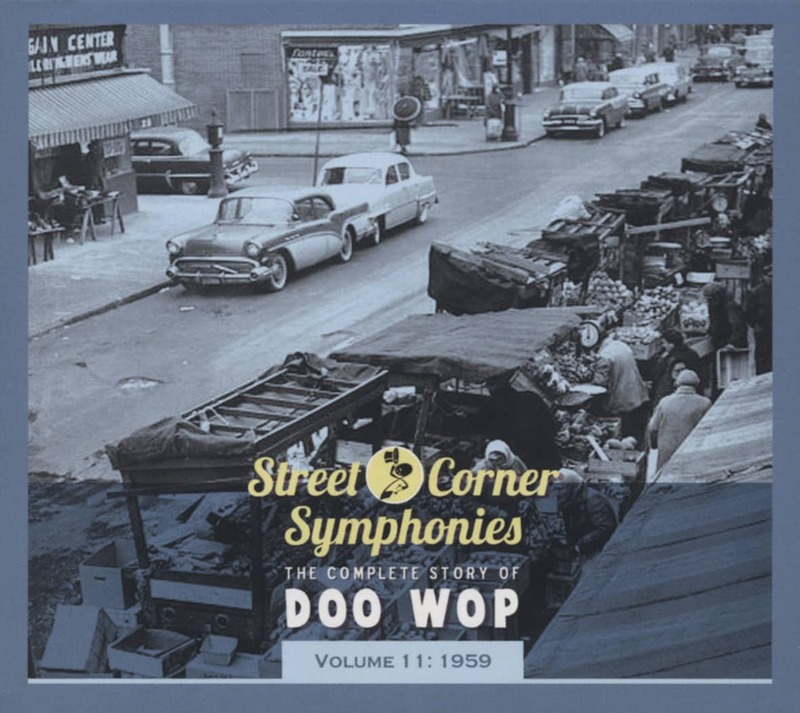 Customer evaluation for "Bronx Blues - The Columbia Recordings (CD, US Longbox)"